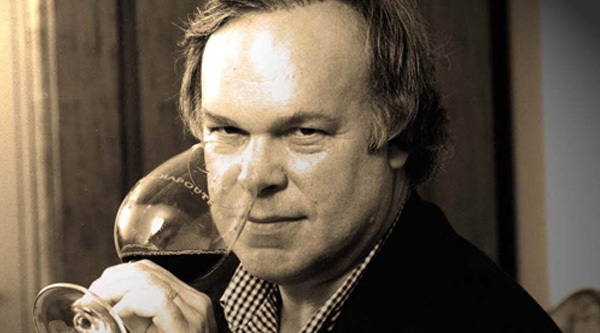 A man from Texas is suing Robert M. Parker, Jr. the founder and former owner of The Wine Advocate for what he is calling a “lifetime wasted drinking profoundly expensive wine I don’t even like.” The man said he trusted Parker “to choose the best wines” and was willing to pay what he now realizes are exorbitant prices. His realization came when he was given a glass of red wine at a dinner party that, he later found out, Parker rated a 70. “It was unlike anything I had ever tasted before. Hardly ‘innocuous.’ It smelled like so many things… not just blackberries and vanilla which is what I thought good red wine tasted like.” The man was also excited to discover that he could drink it with food. “And I don’t just mean a ribeye…. Other things too. Maybe even vegetables if you are into that.” The wine retails for $28 a bottle— significantly less than the $150 he has become accustomed to paying. The man is suing Parker for monetary damage in excess of one million dollars, claiming that Parker’s scores caused prices to “soar” beyond what they were worth because other “suckers” like him thought they needed to buy those wines.